Perhaps the third time will be a charm with Hitman live-action adaptations, as Hulu and production company Fox 21 are teaming up to create a series based on the videogame franchise. Per Deadline, the pilot script will come from Derek Kolstad, the creator and writer of the John Wick movies. Attempts have been made to bring Agent 47 to the big screen before—2007 brought the Timothy Olyphant-starring Hitman, and an attempted reboot came in 2015 with Hitman: Agent 47, starring Rupert Friend. Both films were critical flops, and strangely written by the same screenwriter, Skip Woods. Kolstad, on the other hand, has a more impressive resume thus far. 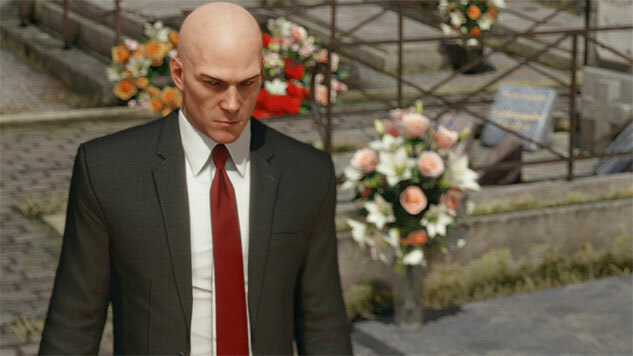 Kolstad will be an executive producer for the show with Adrian Askarieh and Chuck Gordon, and numerous Fox 21 and Hulu executives will oversee the project—the hope from the team is that Hitman will be a “flagship series” for Hulu. Kolstad is writing John Wick: Chapter 3, which will release on May 17, 2019. A “Game of the Year” edition of the latest Hitman game was released on Nov. 7.